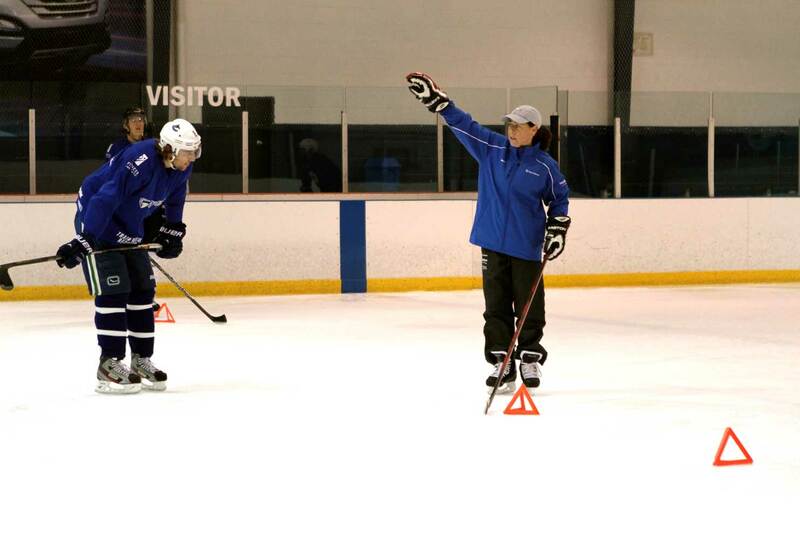 Power Skating Expert Tara McKay offers hockey players the best training in high performance skating. 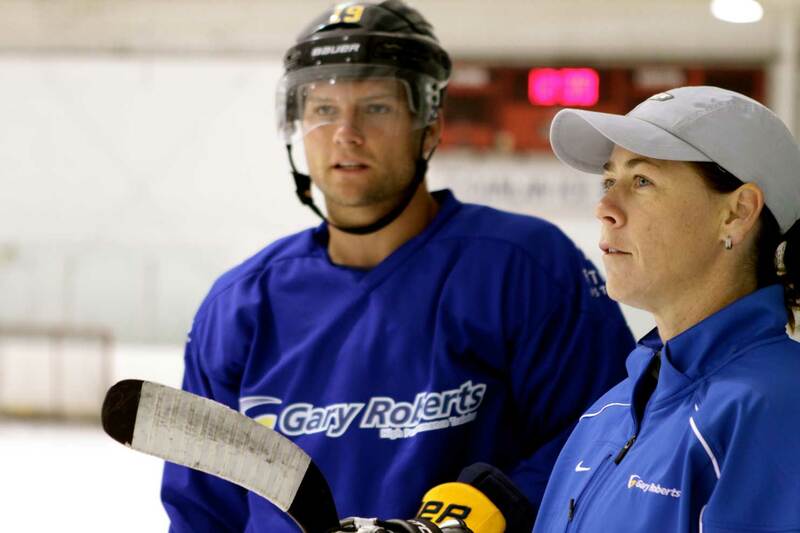 Tara works with elite athletes including NHL Pro players, NCAA, CIS, OHL, Major Junior, and Midget AAA. Tara also continues to work at the grassroots level in minor hockey with several youth programs from the beginner level up to AAA. Tara comes highly recommended by Gary Roberts. 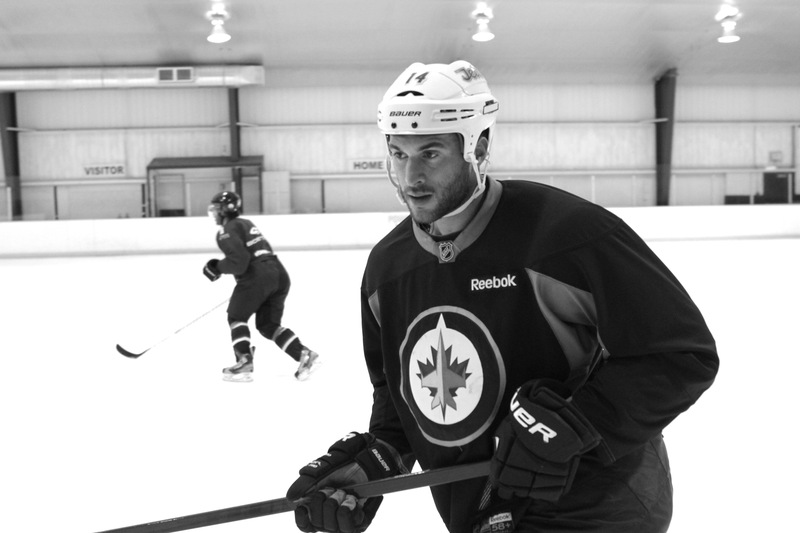 “I’ve added the best technical skating instructor I know to compliment the work I do with my players in the gym…someone who understands the game, the mechanics as well as the human body”. Tara leads players through intensive on-ice technical skating and intensive on-ice conditioning sessions focusing on improving skating mechanics and technique for improved power, speed and agility. 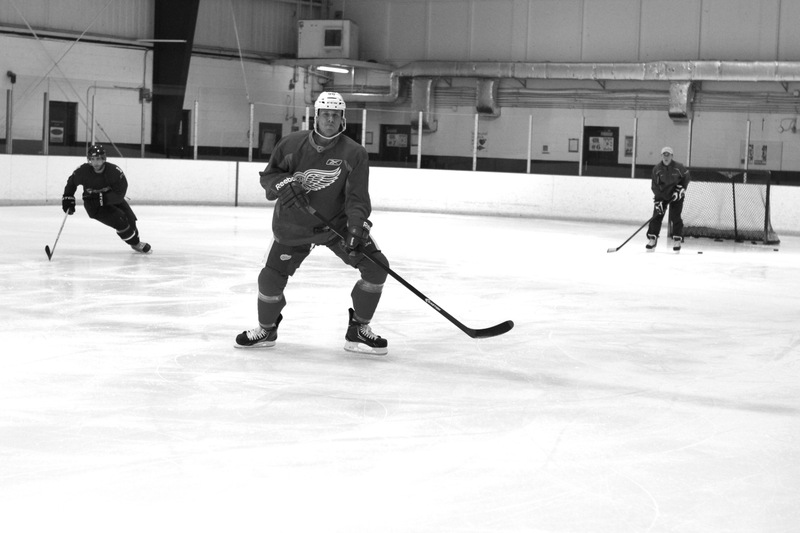 At the elite level, Tara also utilizes video analysis to enhance learning and accelerate the correction and development of a player’s body mechanics and skating techniques. Video is analysed and shared with players, making it easier to understand the corrections they need to make, and accelerates their improvement. Identifying areas of skating weaknesses and ensuring weak areas are corrected.